This awesome couple just became landlords over the past week! We set out on this journey a little while ago, looking for an awesome rental that they would feel comfortable living in, and would also make them money. Usually when purchasing a rental property all the emotions are removed. You have to look at it strictly as a business, will it be profitable? What kind of tenants can I get? What kind of shape is the house in? 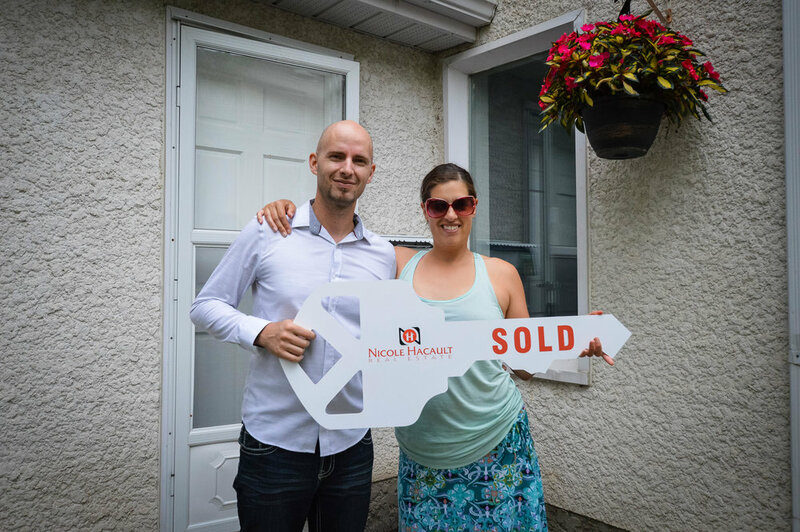 The journey to this one brought us to "the one that got away" with an agent pulling some crafty tactics and us loosing the home at the last minute due to another offer. It also brought us into many units that were smoke filled, damaged, and filled with angry tenants. The rental market is a completely different beast, and when viewing units for sale the tenants are most often home and not always happy their landlord is selling the home they are living in. 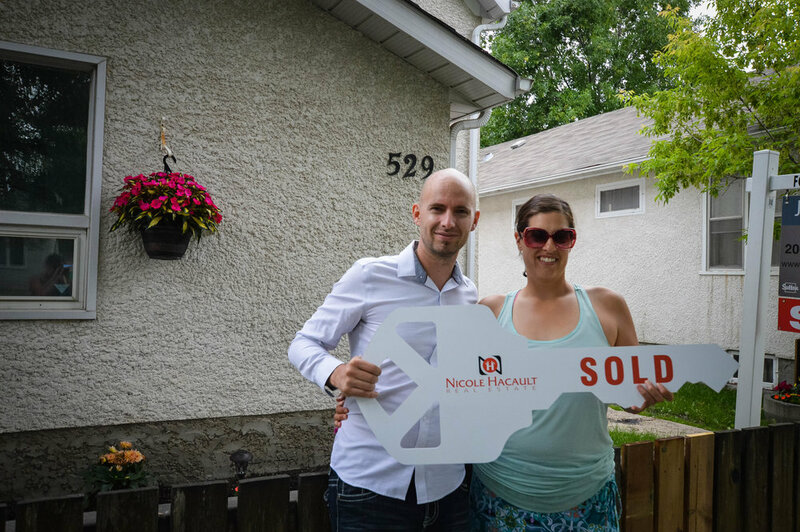 I think we all had fun exploring the many areas of the city that have an abundance of duplexes, and I am very happy that they ended up exactly in the area that they were originally wanting. Welcome to this new chapter of your life! I hope you enjoy all the financial benefits of your first investment property!